Not all refugees are created equal. This is an incontestable fact – regardless of prevalent propaganda fronting as humanitarian indignation. Some refugees are the world’s darlings and have unremittingly been tugging hard at its heartstrings for decades. Others got a passing glance at most, accompanied – for a fleeting moment – by quasi-compassionate handwringing. 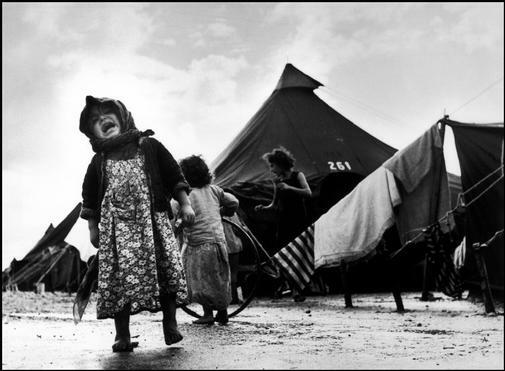 Selected unpopular refugees were altogether treated as perennial pariahs, whose agony plainly disturbs global peace. It’s not the objective distress and misery which count but the identity of the refugees in question – to say nothing of the identity of their alleged persecutors. When given factors converge, given refugees are considered more deserving of support from the dysfunctional family of nations. 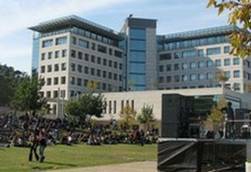 How many in Israel realize that this country was recently declared the second-best educated in the world (after Canada)? 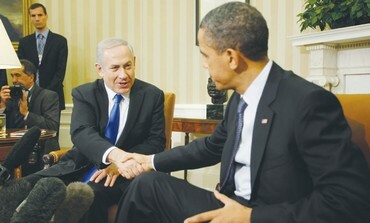 How many know that a recent survey declared Israel the first in the world in hi-tech Research and Development intensity? The nature of arm-twisting in statecraft is that it’s practiced but always denied. No powerful leader anywhere will readily acknowledge having resorted to even a subtle form of arm-twisting. Likewise, no less-powerful leader – the object of concealed coercion – will ever admit that his arm was twisted. Arm-twisting is something which both twister and twistee have an inherent interest to deny. This is so elementary that that there is no point trying to ferret out indications that US President Barack Obama’s upcoming visit to our land is anything but an expression of syrupy sympathy and support. Both the White House occupant and Prime Minister Binyamin Netanyahu will swear up and down that it’s the culmination of a wonderful friendship. 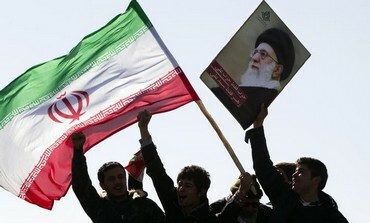 The latest North Korean nuke test undoubtedly constituted a major morale-booster for Iran. It could not imagine a more uplifting object lesson. The parallels between Tehran and Pyongyang are obvious – two rogue states that covet nuclear weaponry, defy the rest of the world, are fired by extremist and expansionist ideologies, conduct spurious negotiations and appear inured to international sanctions. 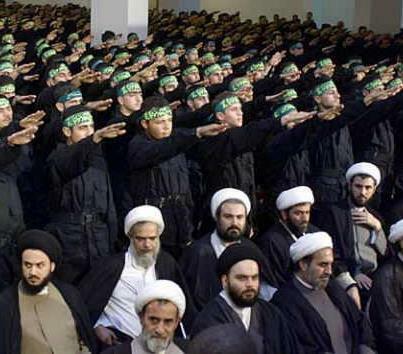 Prime Minister Binyamin Netanyahu has urged the European Union to at long belated last “draw the necessary conclusions” and place Hezbollah on its terrorist list. He voiced his appeal after exhaustive Bulgarian investigations had firmly traced the bomb attack on Israeli tourists in Burgas last July to Hezbollah. Ever since my column, “That unwitting indecency,” saw light two weeks ago, I’ve needed to occasionally consult the mirror to make sure I hadn’t morphed into a hideous monster that feeds on Irish tots. The column recounted my encounter in Cahersiveen, a tiny Irish township, with pupils hoisting “Save Palestine” placards and soliciting funds for supposedly oppressed Palestinians – all on a school-day morning, as part of an organized school event. Their familiarity with Israel’s ongoing struggle to avoid annihilation can safely be judged as less than minimal. 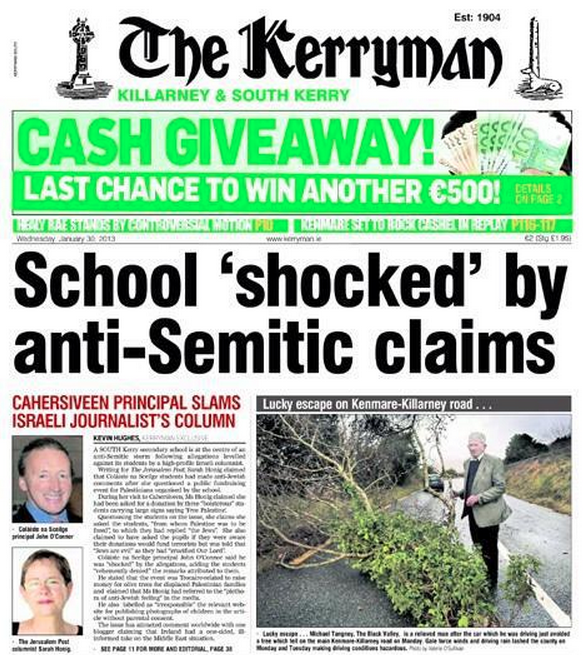 That column created quite a stir throughout the Emerald Isle and generated discussions on national radio, as well as blaring newspaper headlines, like “Principal hits back at writer who said pupils anti-Jewish” (Irish Independent), “Kerry school denies anti-Semitism” (The Irish Times) and “School ‘shocked’ by anti- Semitic claims” (The Kerryman). 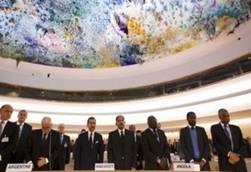 Singled out routinely as the UN Human Rights Council’s all-time favorite scapegoat, Israel has finally had enough and has refused to show up for its Universal Periodic Review last Tuesday. To dodge a confrontation, the council postponed Israel’s UPR to November. Paroxysms of irrepressible nattering seized numerous local know-it-alls hot on the heels of the Knesset election results. None-too-amazingly they were of one mind. While brimming with self-importance, few had anything original to contribute to our understanding of what happened. Every self-aggrandized analyst, so at least it seems, obligingly subscribed to the prescribed conventional wisdom.